Lil Uzi,one those artist who are working on something in the studio has finally release what kept him indoor for some while. Lil Uzi is one of Nicki Minaj favorite song and he normally make sure that he give his fans some songs in any annual. 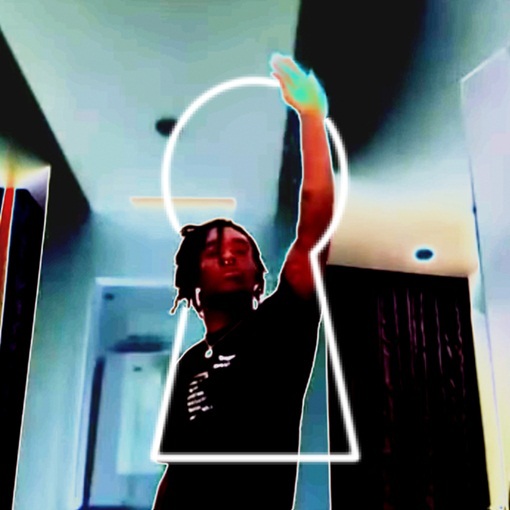 Today,Uzi new song is called NEW PATEK and which has come after the rapper promise to bring something new on streaming and here you can stream the some and share.Also note that this song will be link in his next album which ENTERAL ATAKE.